The blitz will be on next week! Now in its 25th year, Roadcheck is the largest targeted enforcement program on commercial vehicles in the world. Approximately 14 trucks are inspected every minute throughout North America during the 72 hour period. This year, Roadcheck is happening from June 4th – 6th. Local, state, provincial and federal inspectors will be out at 1,500 locations across Canada, the United States and Mexico to perform truck and bus inspections. 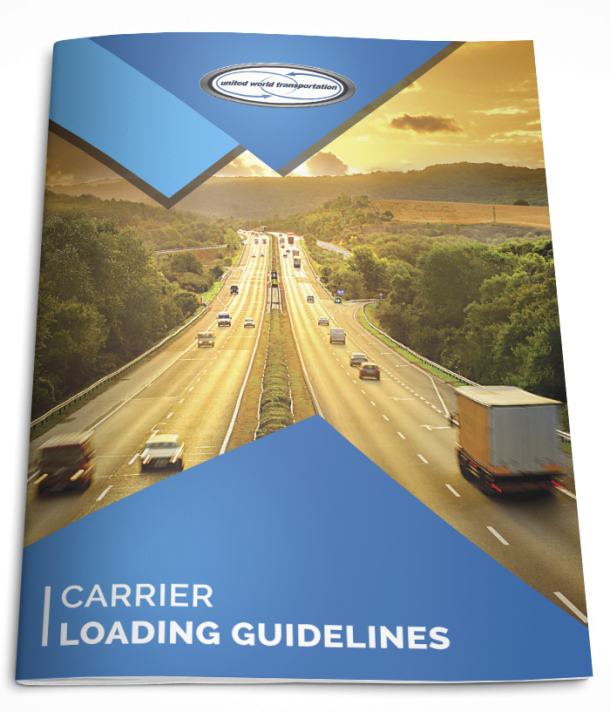 Inspections include compliance, enforcement, and educational initiatives that are targeted at several factors of motor carrier, vehicle, driver and cargo safety.